Commercial opportunity ready for YOU! 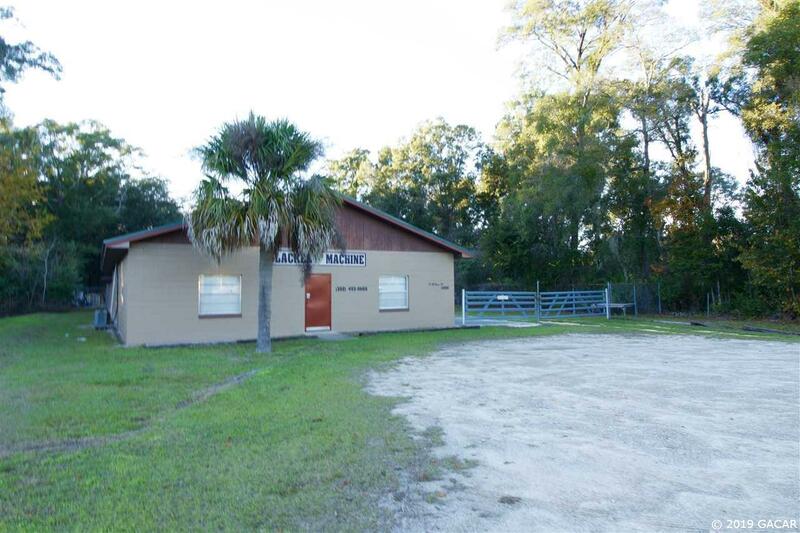 A well maintained 1987 CB commercial building with a new metal roof and freshly exterior painting. 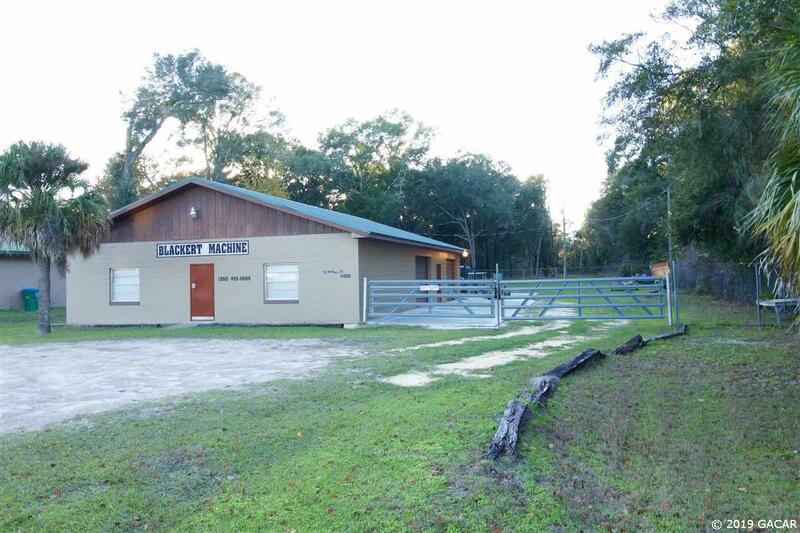 Featuring over 3 thousand square feet of usable space. 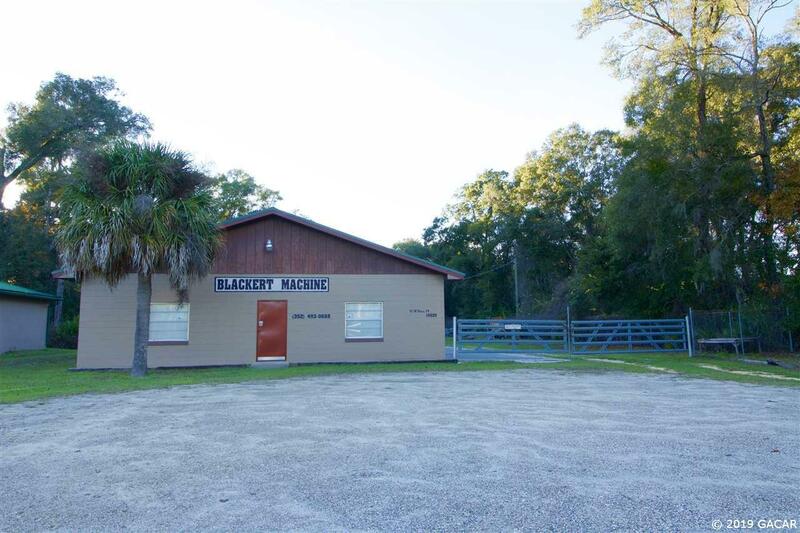 Parcel is over one acre and is partially fenced including plenty of extra space for all your storage needs. 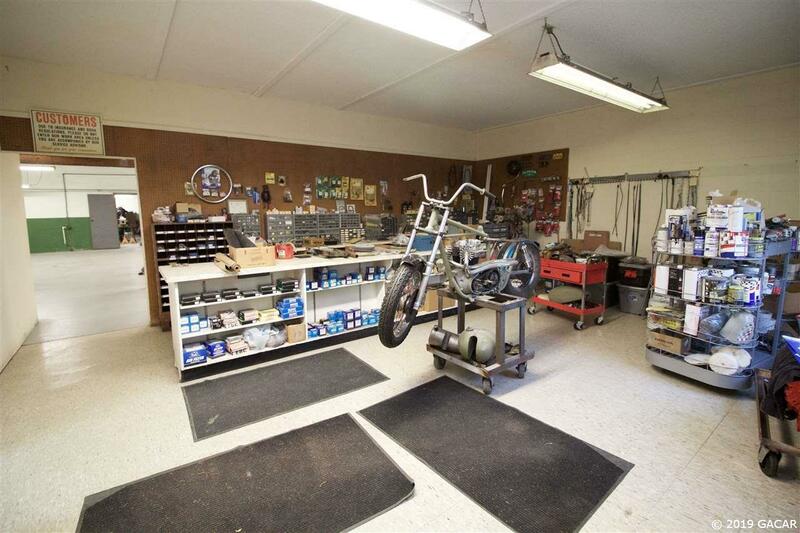 Currently used as a highly reputable machine repair shop, the building features a large front desk area, an office space with bathroom, large work area or show room (2 overheard doors) and additionally another work area 40x24 with an over head door. Great front parking area and directly off HWY 19 with major highway frontage.. Call today for your tour!